The ad read: "Need Help? Bills due? Tired of ducking the Landlord? Come One . . . Come All to the Typing Room! 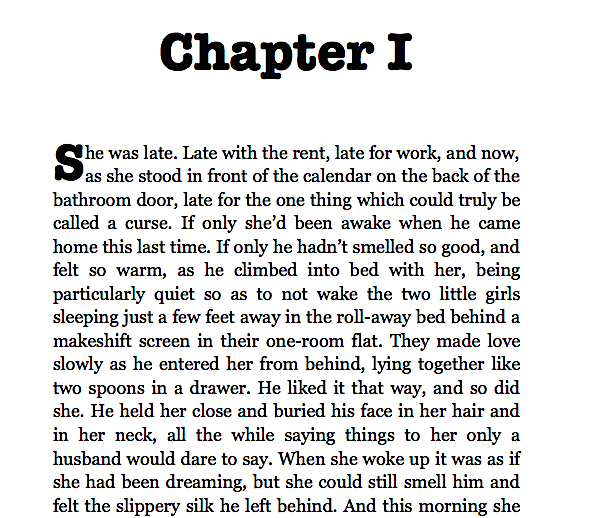 We pay good, honest Money for your Story of Desperation and Despair." And it led to a room with a coin-operated typewriter where you could pour out your troubles and expect something in return. Corrine had been there before and found answers. Others follow when they receive their own ad. But who runs this place and why, and just how do the comatose and near-death Alzheimer's patients in the Madison Care Facility fit in? 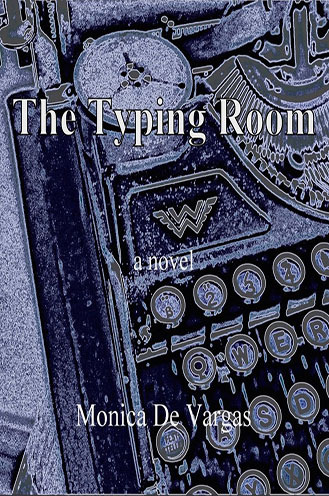 Check out this video about The Typing Room!